Space Center Houston is home to the Educator Resource Center (ERC) for NASA Johnson Space Center (JSC). We are their Official Visitor Center and one of the world’s leading science and space exploration learning centers. ERCs are located throughout the United States and help teachers obtain and utilize NASA's educational resources. Both formal and informal educators can leverage NASA and Space Center Houston’s expertise. Teachers can benefit from in-service and pre-service training using NASA instructional products emphasizing science, technology, engineering and mathematics (STEM). To make an appointment to visit our Educator Resource Center or to request materials, contact erc@spacecenter.org or +1 281-283-4728. 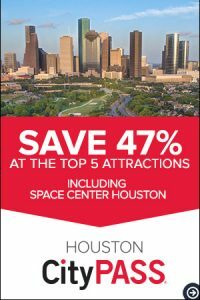 For information on additional Space Center Houston education opportunities, click here. The ERC at Space Center Houston supports educators in Colorado, Kansas, Nebraska, New Mexico, North Dakota, Oklahoma, South Dakota and Texas. Click here to see ERC locations for other states. NASA educational resources: Educators may review and duplicate lesson plans and curriculum materials related to NASA while visiting our ERC. NASA educational publications: A wide selection of NASA publications are available through NASA website for educators, many of which may be downloaded for free. Educators can use these materials to research a variety of space and science topics. 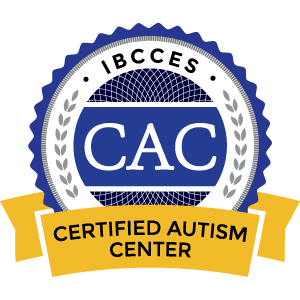 Be among the first to get news about education resources and programs by signing up for our email communications.